His invention revolutionised modern chemistry: at the end of the 19th century, Otto Schott, founder of modern glass technology and what is now SCHOTT AG, invented a laboratory glass made from borosilicate glass, a completely new type of technical glass. It was the first special glass with high resistance to chemicals, heat and temperature changes and was launched on the market in 1893 and registered under the brand name DURAN in 1938. 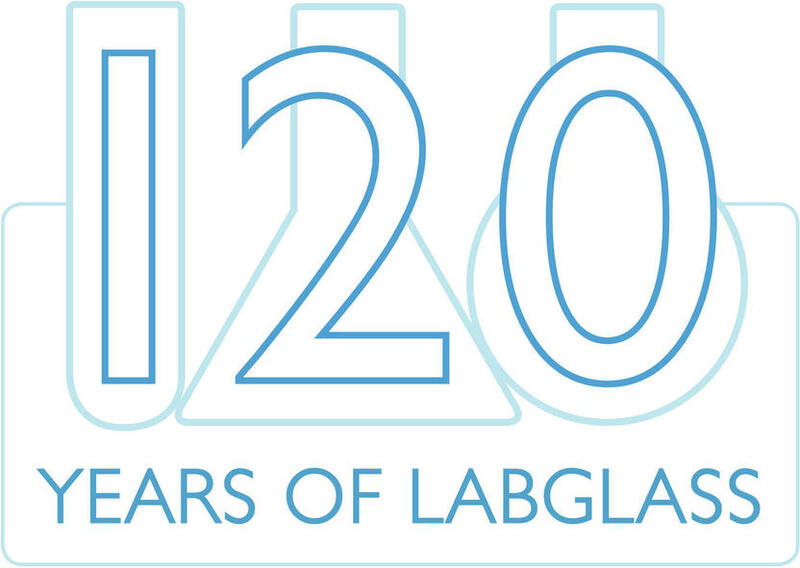 Over the past 120 years, DURAN laboratory glassware has made its mark in the history of technology and is still used as a standard glass in laboratories, industry applica-tions and households around the world today. 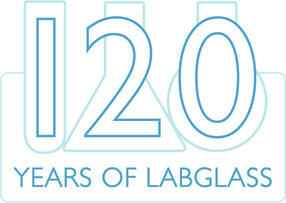 In 2013, the DURAN Group is celebrating the anniversary of "its" laboratory glass in German-speaking countries (Germany, Austria and Switzerland) with a campaign in the laboratory glassware sector. The creative idea: by means of a job advertisement, DURAN is searching for a laboratory employee with 120 years of experience. DURAN users are asked to photograph their oldest piece of laboratory glassware and upload it into the online anniversary gallery at www.duran-group.com/120years. The campaign will run from 2 January until 30 April 2013. All participants will be entered into a draw to win one of two Apple iPad3 devices.